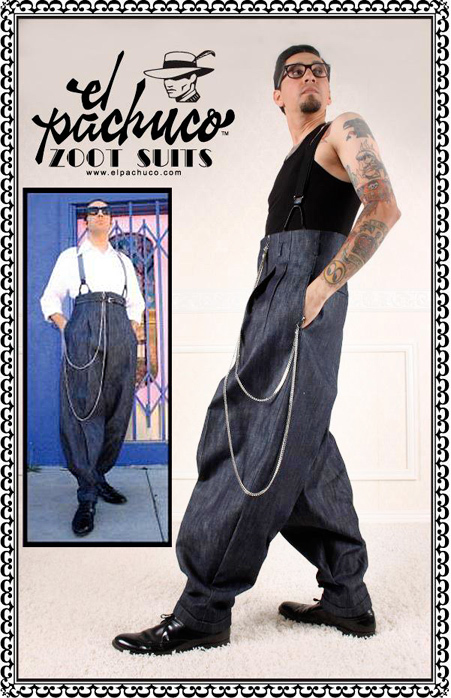 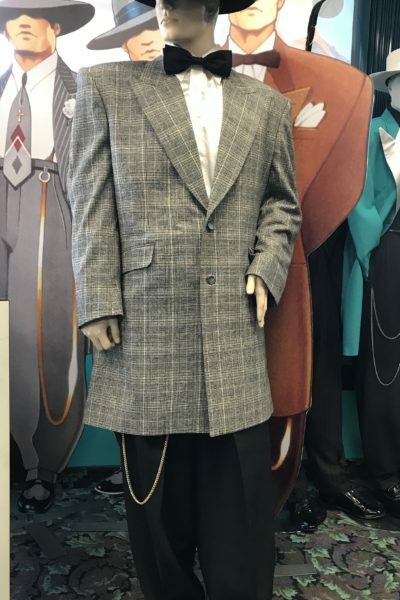 Dress yourself with a tank-top, tshirt, charlie brown or dress-shirt and these NEW Zoot Suit JEAN pants for a cool and original look. 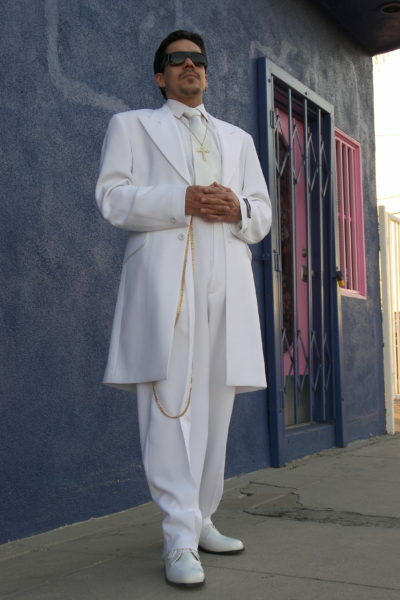 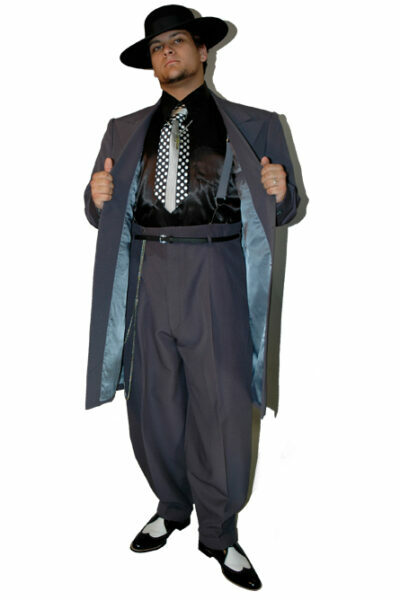 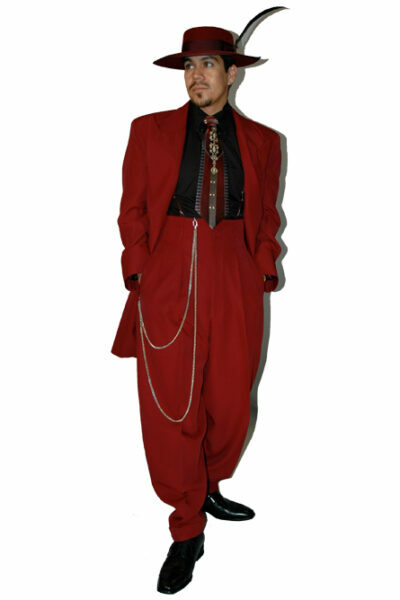 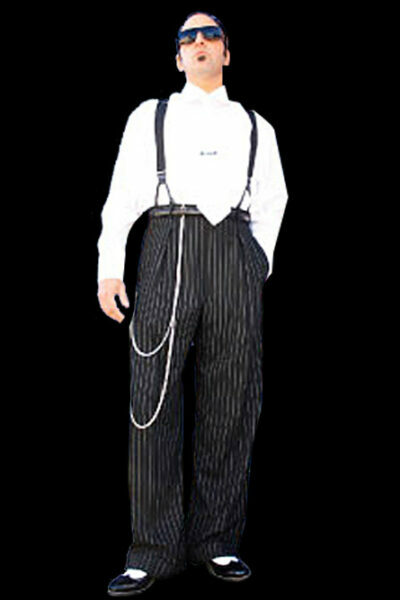 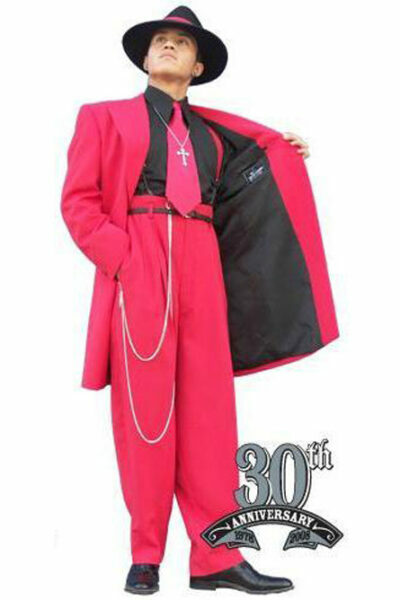 Original Zoot Suit pants can be custom made in any color. 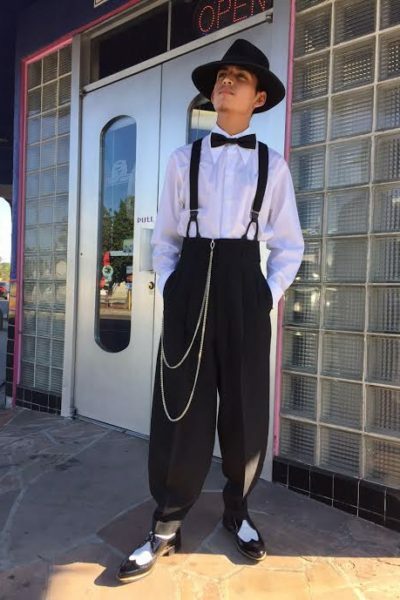 Please allow 16-18 days for these pants to be made. 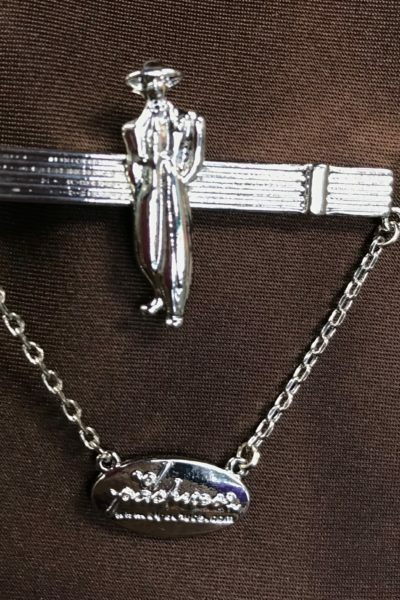 The order will be processed after payment is received.